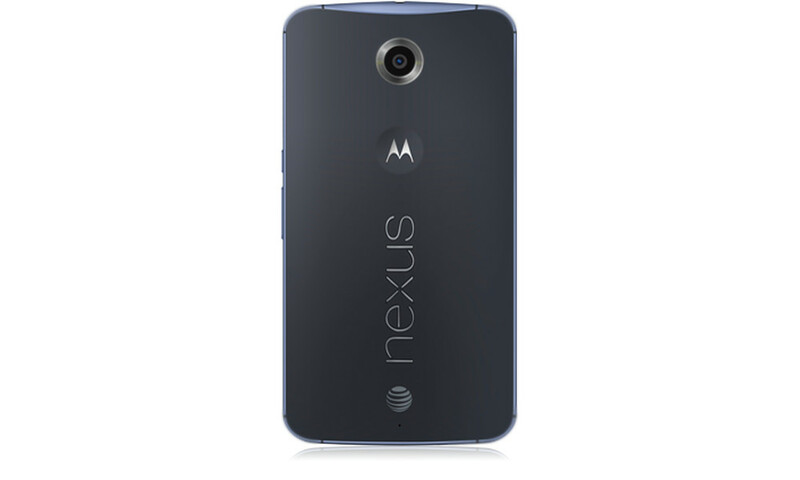 Are Carriers Really Branding the Nexus 6? What About SIM Locking? 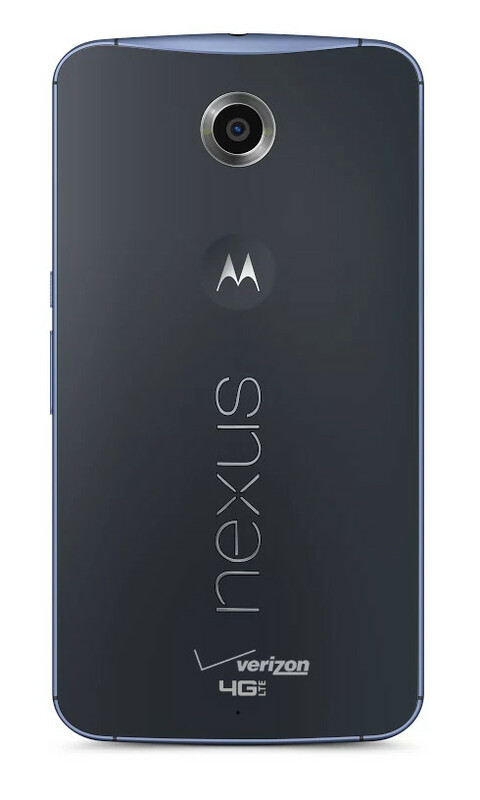 Over the weekend, the crew in the Nexus 6 subreddit noticed that AT&T’s official images of the Nexus 6 included AT&T’s globe logo on the back of the device, just below the “Nexus” logo. As you can imagine, kind words were not shared, especially with AT&T’s branding leading almost everyone in the building to immediately joke that Verizon would probably place at least two of their own on the device, just to one-up their competitor. Actually, Verizon probably does it just annoy the hell out of us, but either way, those who pre-ordered the AT&T version were not exactly excited about this news. But wait, we all thought that Google created just one SKU and model for the US, so is AT&T really placing a logo on the Nexus 6 devices sold directly from them? Well, we don’t actually know because no one has seen the device in the wild yet. There are some things to consider here. First, this could be the work of a graphics designer or image editor who works for AT&T and is simply accustomed to branding everything that comes across his desk with AT&T logos. Then again, we thought that the Galaxy Note 2’s front button logo on Verizon was the work of a rogue Photoshop guru, yet it certainly was the real deal. We see errors all of the time on carrier websites, typically in advertisements, but branding on official images for devices doesn’t tend to be one them. Second this wouldn’t be the first Nexus device to sport a carrier logo. The Galaxy Nexus sold through Verizon had a “Verizon” and “4G LTE” logo on its back cover. Carriers like to remind their customers over and over again whose network they are on, so we wouldn’t be shocked if at least a couple (well, just AT&T and Verizon) chose to fit in some sort of branding. With that said, this seems sort of like an odd move, but one that could logistically happen, in theory. Without knowing exactly how manufacturing and branding of devices works, I would imagine Google could – even with a single SKU – set aside a range of IMEIs for AT&T, tell their manufacturing partners to add an AT&T logo to the back, and then ship them to AT&T to be sold. They could do the same for Verizon and T-Mobile and Sprint. Keep in mind that some carriers, especially Verizon, need to pre-load IMEIs for devices in their systems in order to activate them, so Google is likely setting aside a batch in a range of IMEIs for each carrier anyway. Why not brand them at the same time? Again, that’s a theory, since I’m not in the manufacturing business. 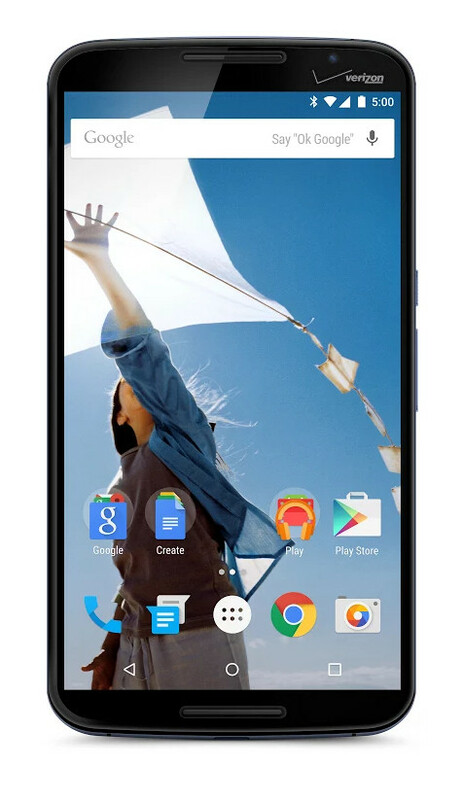 In a worst case scenario, Google has actually created more SKUs or models of the Nexus 6 for carriers. While that seems unlikely, since they seemed quite firm with their acknowledgement of just two models (one for the Americas and another for international use) of the device, we still have to mention this idea. Again, I wouldn’t put money on there being different models for each carrier – we should still be seeing the same XT1103 everywhere in the US, even on carriers. OK, so back to the original idea here – are carriers actually branding the Nexus 6? It seriously wouldn’t shock me if they were. But keep in mind that you may only see that branding on the AT&T and Verizon models if it does happen, as Sprint and T-Mobile ditched logos on phones some time ago. The only thing that worries me now, is if Google were to allow carriers to brand phones, would they also entertain the idea of SIM locking them to those specific carriers? The Nexus 6 is supposed to be an unlocked phone, but when you start adding in carrier partners, you tend to see that title go away. We know that the Nexus 6 sold through Google Play and Motorola’s shop is fully unlocked because we tested it with a Verizon SIM and it worked out of the box. We don’t know that yet for carrier-tied models, because no one has one in hand. We have seen chat transcripts of conversations with AT&T reps who are convincing people that the phone will be SIM locked to AT&T, but there is no official confirmation on that. Thankfully, there should be tomorrow or Wednesday. Branding may be ugly and unwarranted, but SIM locking may make this situation even worse, especially for those of you buying a Nexus 6 from a carrier because they were your only option. We would hate to see you not be able to take a phone that is supposed to be fully unlocked, to your carrier of choice. Update: Because the topic was brought up in the comments, I wanted to be sure you all saw our guide on how to get your Nexus 6 activated and working.